CARDIFF-BY-THE-SEA —The San Elijo Joint Powers Authority (SEJPA), in partnership with the city of Solana Beach, announced the completion of its Storm Water Diversion Structure at Seascape Sur in Solana Beach. This underground facility is the final component of a $5 million recycled water project that includes capturing urban runoff and some strategic storm water flows for the protection of beach water quality and the development of new local water supplies. 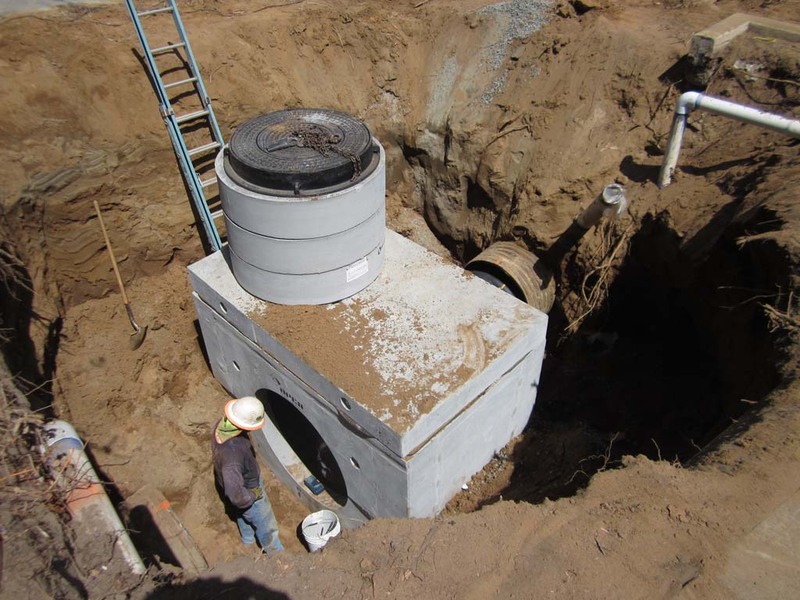 The Storm Water Diversion Structure includes automated pumping equipment and water level gauges to direct nuisance runoff and “first flush” storm water away from the beach storm drain pipes and into the sanitary sewer system for treatment and reuse. These flows are received at the San Elijo Water Reclamation Facility, equipped with sand filters, micro-filtration and reverse osmosis to produce high quality recycled water for irrigation and industrial use. The Advanced Water Purification Facility was originally designed and built to lower the level of salt in the SEJPA’s recycled water, protecting landscape and turf irrigated by this water. While evaluating the Advanced Water Purification project, the board and management concluded that additional environmental benefits could be achieved by integrating two storm water diverters into the project. 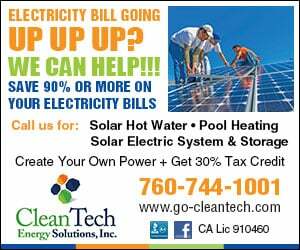 Expanding the Advanced Water Purification project to include storm water recycling also resonated with the state of California, as the project received approximately $800,000 in grant funding through Proposition 84, Integrated Regional Water Management Program.